Few places in the world can boast the scenery, culture and diversity of experience that Thailand delivers day after day. Whether partying into the early hours of the morning, trekking through the jungle, or diving into the clear azure seas, this magical land always has something new to discover. As you will see, there are plenty of less travelled paths to tread, delicious local foods to try and stunning hotel resorts to unwind in. Your clients will love your fresh ideas and itineraries and they will thank you for revealing to them some of the best hospitality in the world. 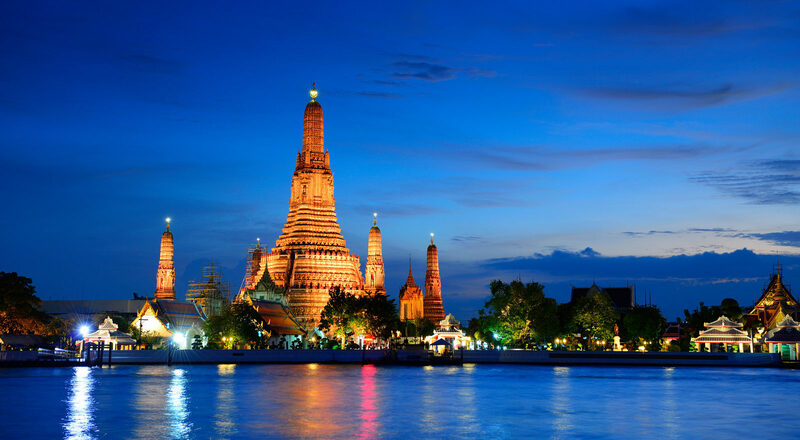 We hope you enjoy learning about Thailand as much as we did writing this guide.